Go short this Spring! 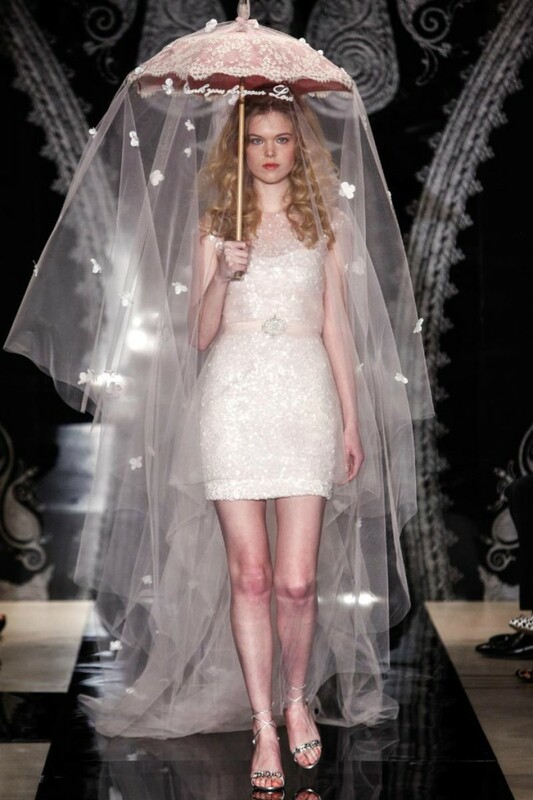 Here are a few short wedding gown options taken from designers’ upcoming 2014 collections. 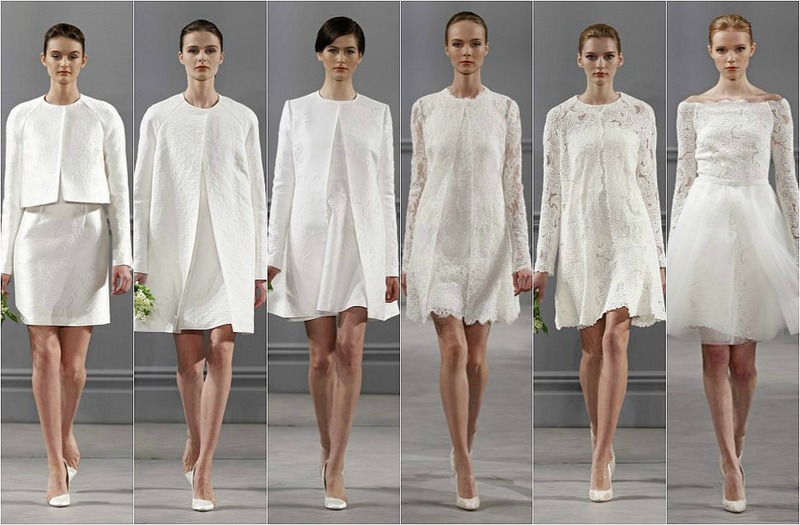 Would you consider wearing a short gown on your wedding day? If so, you will have a lot of great options to choose from!